Production of electric cars is not included in the business scope though. Tesla already exports cars to China, one of the California firm's top markets. Tesla has long eyed manufacturing its cars in China, the world's biggest electric market. 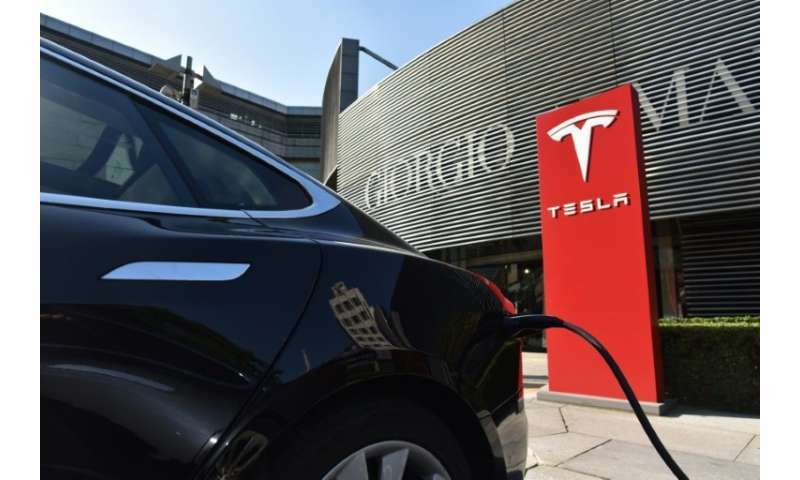 Its CEO Elon Musk said earlier this month that the company will announce a China location for a new "Gigafactory" that will produce batteries as well as vehicles.